Homeschool diplomas are not the scary subject that most people think they are. A high school diploma is a simply a document that marks the completion of a particular course of study. As the homeschooling parent, you are your children’s teacher and have designed or chosen your child’s curriculum. 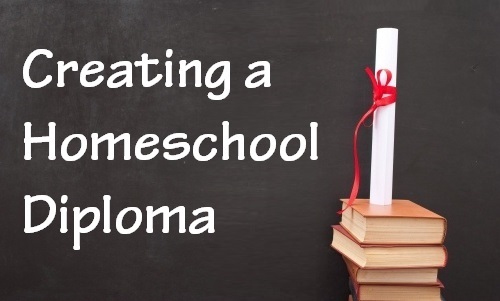 A diploma from your homeschool states that he or she has successfully completed his or her high school requirements. Some correspondence schools and umbrella schools also provide diplomas for home school students. When creating a homeschool diploma, it should look as professional as possible to give the best impression for colleges, universities or employers. The legal name your child. Include wording that he finished the program of secondary education required. The person’s signature who knows that the student finished the high school program. The official date that the diploma was issued or signed. Many colleges and universities are currently actively recruiting homeschool students, so this should be sufficient. 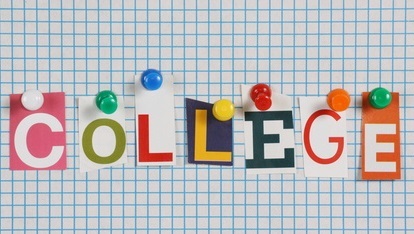 Most colleges have good experiences with homeschoolers and give them no trouble. However, if the university your child wants to attend is leery of homeschool diplomas, one of the easiest ways to help is to dual enroll your child in courses at the local community college. By dual enrolling in classes, he or she can take classes used to complete his or her high school requirements while earning college credit at the same time. These credits can then be transferred to the college of choice later. Along with the diploma, you should also prepare school transcripts. This is simply a formal listing each course your child took in high school grades 9 through 12. It also should include information of the amount of credit earned and the letter grade or other evaluation earned (as determined by you, the parent). While these are not necessary, some parents choose to enroll their children in these programs for high school to make these record-keeping and curriculum choices easier at the high school level. By seeking an accredited school to “back up” their schooling effects, some parents are more confident in homeschooling high school students because the school will provide a diploma, transcripts and all other documents to colleges and universities when needed. For more on the benefits of umbrella schools, click here.